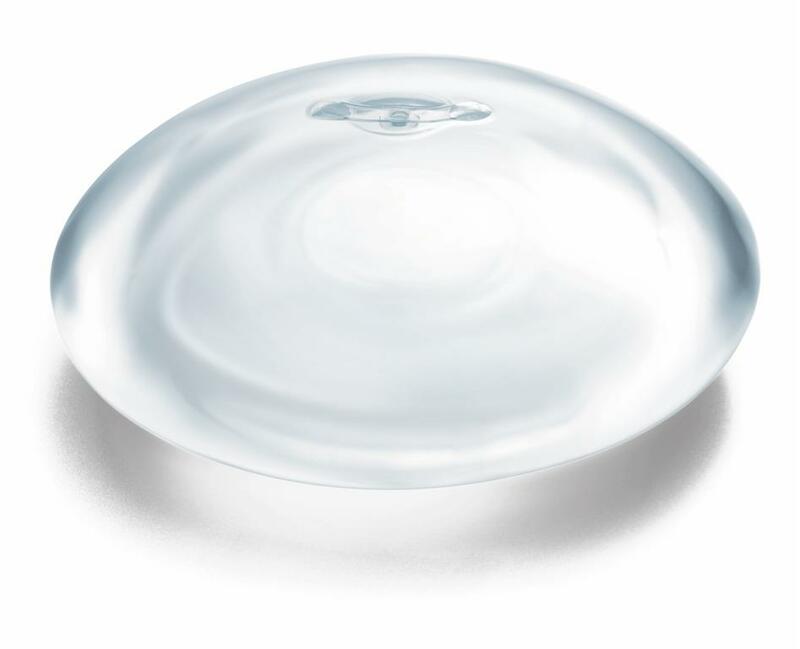 Breast Implants are the most common way to achieve a breast augmentation. In some cases a breast augmentation may be achieved through the use of a fat transfer–where fat is taken from another part of the patient’s body and used to enhance the breast size. Most of the time, however, implants are the go-to for breast enhancement. Breast implants may be filled with a liquid saline solution or a silicone gel. There are many women who believe that the silicone implants feel and look more natural, however, there is some concern due to safety as saline implants are generally believed to be safer in the event of a leak or rupture. The decision between saline or silicone implants is highly personal and each patient must consider her own preference and weight the pros and cons of each choice. If you are interested in learning more about the pros and cons of saline vs. silicon implants, and to find out if breast augmentation may be right for you, contact our office to schedule your confidential consultation with Dr. Doolahb today.